I love washi tape. Like a lot. 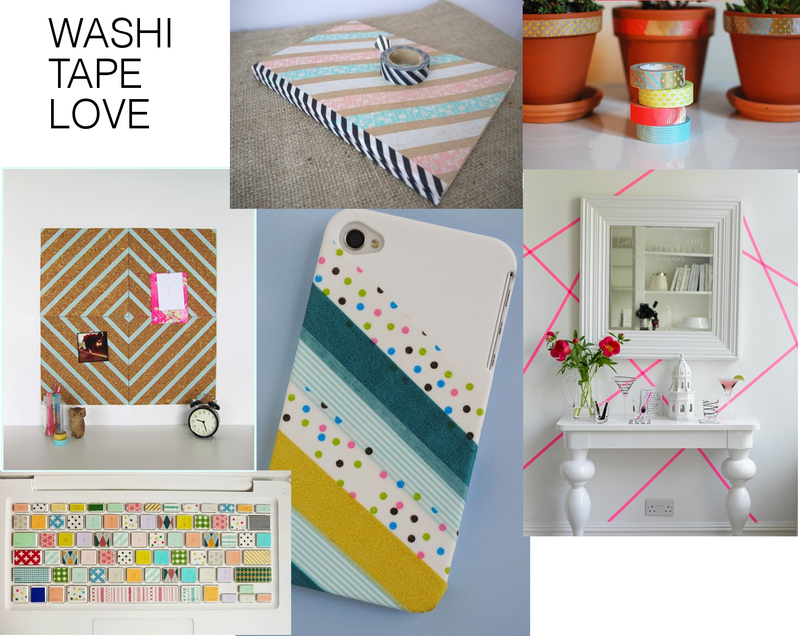 I mentioned it last week, so I thought I should do a post gathering my favorite washi tape DIY ideas. Enjoy! + Dip Dyed Furniture with Washi Tape. I die so smart!